Timing Can Make All The Difference. Interest Rates are on a rise! 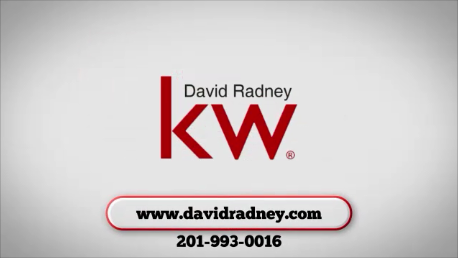 If you are interested in purchasing a home please give me a call. Click on the photo below to do a FREE MLS SEARCH.